The Blacklist season 6 episode 18 video: Does Liz know Reddington’s secret? The latest The Blacklist season 6 episode 18 promo asks some big questions when it comes to Liz and Reddington. Arrow season 8: How can the show continue without Emily Bett Rickards? 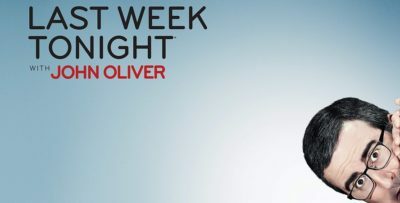 As we look ahead to Arrow season 8, we discuss the do’s and don’ts of continuing the story without Emily Bett Rickards’ Felicity. 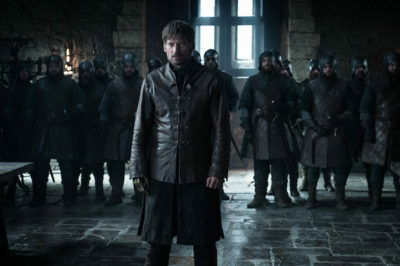 Entering Game of Thrones season 8 episode 2 this weekend, what should we anticipate seeing? 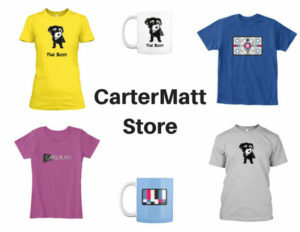 What should we be worried about? 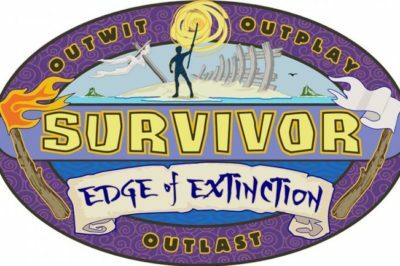 Survivor: Edge of Extinction episode 10: Ranking the final eight! Moving into Survivor: Edge of Extinction episode 10, who are the players who have the biggest targets on their back? 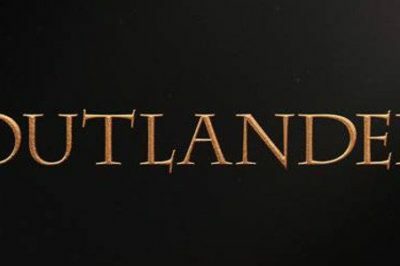 In this new Outlander notes piece, check out some of the latest on how Sam Heughan, Sophie Skelton, and David Berry spent their Saturday. 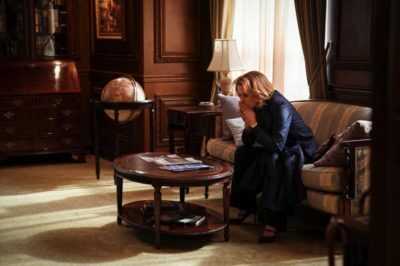 Tomorrow night, the Madam Secretary season 5 finale is here, and it’s pretty clear that this one could be history-making. The Grey’s Anatomy – Station 19 crossover event is going to debut with a splash on ABC come Thursday, May 2 — check out what’s next. 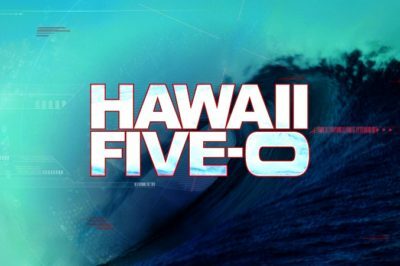 Is Friday night’s Hawaii Five-0 season 9 episode 22 the most emotional one we’ve seen for Noelani for the entire series? 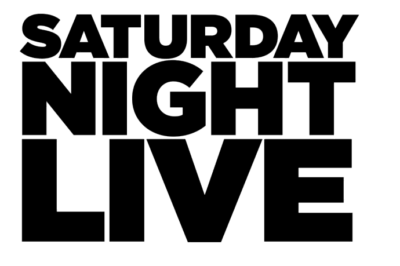 Is Saturday Night Live new tonight? We answer that question, and then also look ahead to some upcoming episodes. 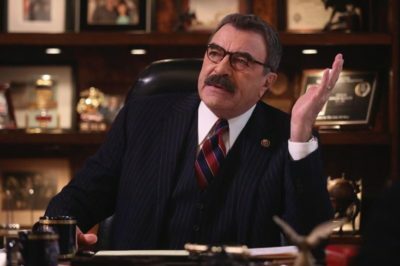 As we gear up for Blue Bloods season 9 episode 20 on CBS this Friday, the network clearly wants to sell you on another big Frank Reagan story.